Genesis Colors Private Limited, which owns luxury brands like Satya Paul and Bwitch, has received an approval to raise an estimated Rs 650 crore through an initial public offering (IPO). Genesis Colors Private Limited, which has the rich portfolio of luxury brands like Satya Paul and Bwitch, has received an approval to raise an estimated Rs 650 crore through an initial public offering (IPO). The company had filed its draft red herring prospectus (DRHP) with SEBI in September. The capital markets regulator on February 3 issued its final observations on the draft offer documents, which is necessary for any company to launch a public offer. 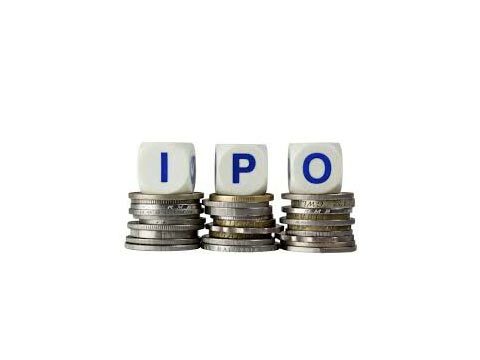 The IPO comprises fresh issue of shares worth Rs 380 crore and offer for sale up to 1,916,741 equity scrips by existing shareholders by Mayfield Fund, Henderson Private Equity and Innoven Capital, among others. The company is going to garner about Rs 650 crore. The IPO is being managed by ICICI Securities, Edelweiss Financial Services and Ambit.